Last week The Times listed One Housing Group (OHG) boss Mick Sweeney in a list of four Housing Association heads under the heading “Sky high salaries for poor performance”. The behaviour of Chief Executives in the sector who regularly take inflation busting pay increases, hands ammunition to those who want to undermine social housing. A recent survey of staff at OHG reported that over 70% are in debt while 89% work over their contracted hours. OHG continues to generate healthy surpluses – and we know surpluses in the sector went up a quarter in the last year alone. 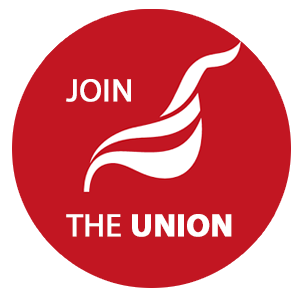 Unite and Unison have agreed a very reasonable claim for a 3% increase. Wow, big fat cat salary higher than the prime minister. 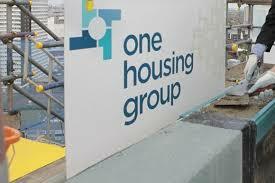 OHG is a charity organisation, it doesn't sound right to pay such a high salary. The board and remuneration committee are questionable. Cutting staff salary for the pay for his increment is totally unethical.